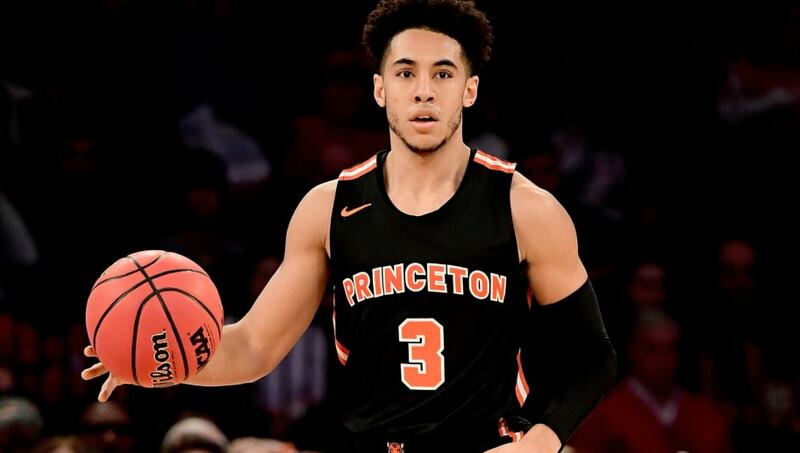 ​Princeton has become one of the more fun to watch teams in the ​Ivy League, often riding performances from senior guards Devin Cannady and Myles Stephens to a 9-5 record in 2018. Their impressive season could be derailed, as Cannady was arrested early Friday morning for allegedly taking a swing at a police officer at a campus Wawa, per a report. Police were responding to a disorderly conduct complaint at 3:30 a.m., when Cannady, who was allegedly high on marijuana at the time, was swearing at campus security. Cannady swung at one of the officers and was promptly subdued and arrested. This incredibly dumb move from Cannady comes in the middle of a fantastic senior season. The senior is averaging 19.5 points, 6.2 rebounds, and 1.5 assists per game, while shooting 42 percent from the field and 40 percent from 3-point land. Cannady has undoubtedly been the driving force at Princeton for the last two years. ​​Cannady was likely on track for at least a Summer League invite, but this latest incident will certainly make teams hesitant of signing him.